Of the many – and often chameleonic – ways to describe the music of Dafnis Prieto the word “questing” comes to mind most often and also seems most appropriate, almost poignantly so. His melodies twist and turn, sometimes dangerously out of control, and harmonies become more complex and layered; and his rhythms echo with thunderous drum rolls and ferocious, percussive counter-punches begin with overt Afro-Caribbean accents, but somehow they all find resolution – even if temporarily – melting into pools of other-worldly jibber-jabber. You are left with a sense of satiation, but in a note, a chord and a final beat or drum-roll a portal opens leading to a deep and vast musical topography just waiting to be discovered. Mr Prieto began 2018 by completing a long and strenuous trek towards realizing a dream of making a big band record. Back to the Sunset might have begun as an attempt or search to write another chapter in his long and illustrious musical career that began in Santa Clara, Cuba, as a boy with a sound waiting to be unlocked, big dreams and an island that could not contain him. By 1999 he had taken a big step of leaving the security of Cuba and chancing his arm in New York City. Big dreams indeed. And Mr Prieto, it seems, wasted no time in making all of them come true by working at each aspect of his career. During this period he worked with the legends of the Jazz scene from Henry Threadgill, Andrew Hill and Don Byron ticking all the empty boxes next to the ones that he’d already, i.e., those that said he’d worked with Chucho Valdés, Bebo Valdés, Jane Bunnett, Chico O’Farrill and Arturo O’Farrill and a slew of others. All the while Mr Prieto was giving expression to the fire that was burning inside his brain. His writing was unusual and attracted the most important musicians to play his music and aficionados of important music to sit up and take notice. Through it all, he wrote not with a sharpened pencil, but seemingly with the nerve endings of his fingers. He then wielded his drum sticks, brushes and mallets like a pair of sharp machetes, cutting through musical dross and creating paths that no one and no musician had heard of or even experienced before. He wrote music for hour-long discs bearing his name. But he also composed for a bigger landscape. 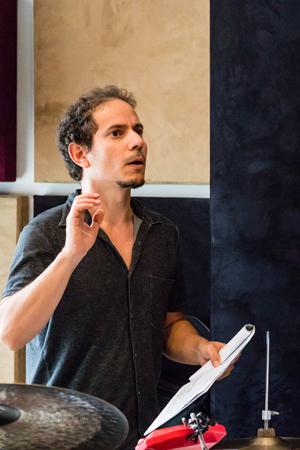 Perhaps inspired by John Cage – certainly following in his footsteps – Mr Prieto realized music for theatre and dance productions Music for Time in Circles, performed at The Joyce Theater, NYC, Spring 2002, popped into his resume. In 2016 he published his book. 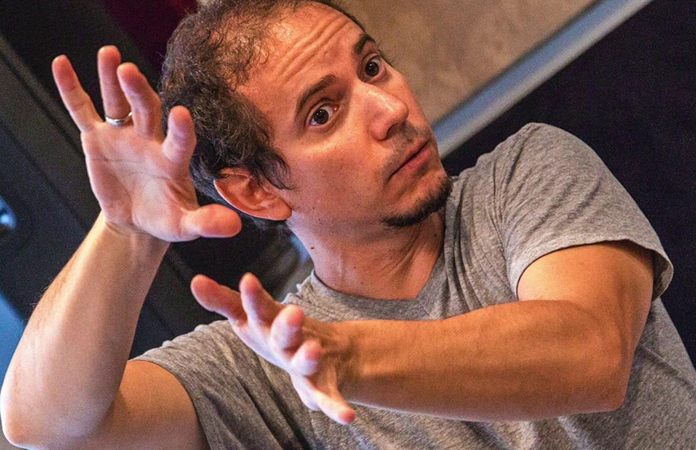 In A World of Rhythmic Possibilities Mr Prieto created – yes, created – a veritable ‘library’ of texts on drumming. The year after came a monumental production: music for Taking the Soul for a Walk, for Ballet Contemporaneo de Camaguey, performed at Teatro Avellaneda, Camaguey, Cuba, June 2017 & Teatro Martí, Havana, Cuba, August 2017 under the artistic direction of Pedro Ruiz. But there was a bigger dream looming on his mind’s horizon: one that would lead to music expressed by a big band, paying homage to musicians who inspired and mentored him on his quest to bring the music he “heard” inside his head to fruition. 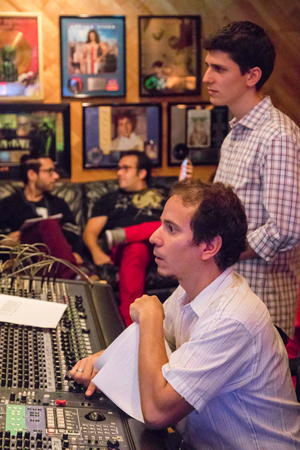 Raul da Gama: Why a Big Band recording now? It seemed like the time just right to embark on this journey? Dafnis Prieto: I think it is the right time for this album for many reasons. For example, I have now Eric Oberstein co-producing this recording with me and the whole project in general. I also felt good doing the compositions and arrangements for the band, and I got a really strong lineup of musicians that made the music sounding the way it should be. I enjoyed every moment of it. So, I’m very pleased with the result, and I think the recording happened when it needed to happen. RdG: What in your mind sets this record apart from anything else that you have written and recorded before? DP: Well, I had not yet done a full album of my music with a big band, and I like to think that there are a lot of fresh ideas and music in this album that it is written and played to its full potential. 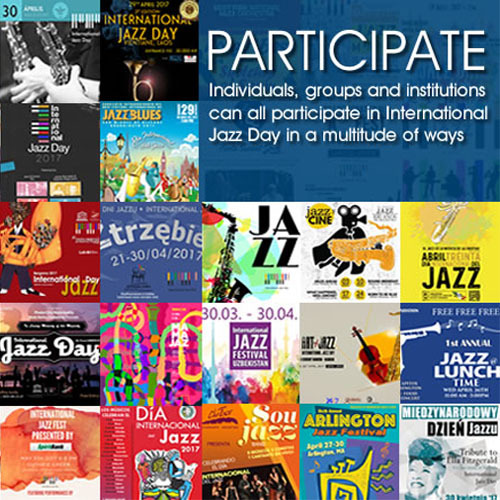 There is a great deal of textures, melodies, rhythmic ideas, and cultural nuances. But, most importantly to me, I think it sounds like a bigger extension of my music and all of my previous works. In other words, I don’t think I would have been able to make this album 5 or 8 years ago, because all of my previous albums and works have helped this one to be born. RdG: Did you set out to do anything differently with this recording? DP: It is always a great journey and adventure to start working on something of any size, but definitely much more on something of this magnitude. On a compositional level, I’m always looking for my sound in many places, and that way I’ll feel (that I) identified with the journey, or journeys that each song might have taken. Every song has its own character, its own compositional strategy, and there is also so much problem solving in the process of composing and arranging, which can lead to other new strategies and ideas within each composition. I like the music to have different textures and elements, but to me the most important part of the music is that it contains a humble and sincere message. I’m not pretending to do more than just humbly writing my ideas, as I have in the past. And it makes me happy when I hear the band playing and I think and feel, that’s it, that’s what I like, that’s what I wanted. Canadian writer. Based in Milton, Ontario, Canada, Raul is a musician and an accomplished writer whose profound analysis is reinforced by his deep understanding of music, technically as well as historically.